"Love is in the air...."
I got this cute little image called "hooked on love"
coloured them with my promarkers and popped them on 3d foam pads. and found some wavy patterned paper. The sentiment - I handwrote. A few little golden heart "bubbles" finished off this card. 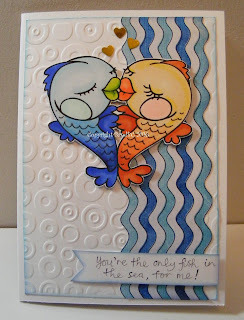 A fabulous card - I love your layout and those fish are so cute! A perfect 'love' card. What a cute card-love those fish and your ocean-thanks for joining us at Aloha Friday! This is a lovely card, such an adorable image. Love everything about your card. That embossing and wavy paper is perfect with the image. Thanx for joining us this week at SSD. These fish are so cute! Love it! Thanks for sharing at CAS on Sunday! Such a cute card! 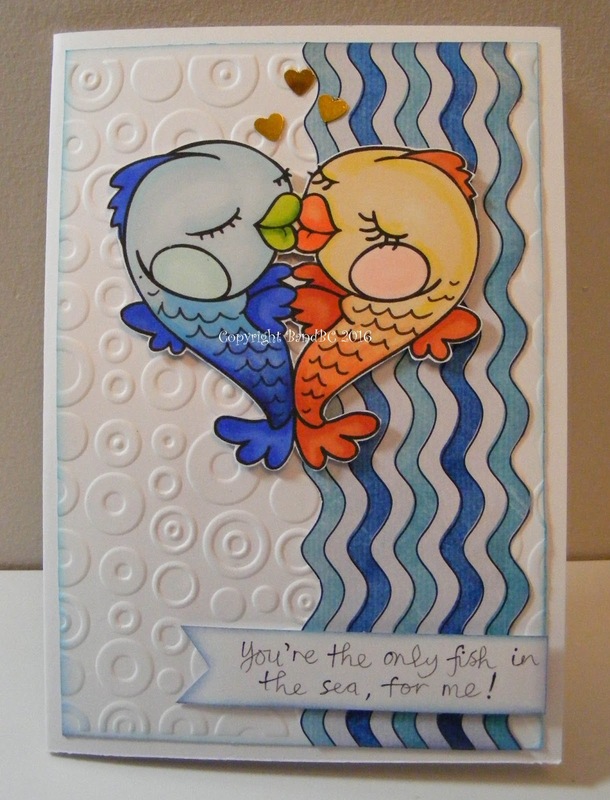 Live those fish and your embossing! 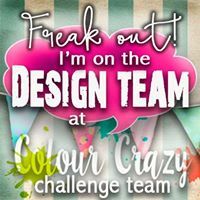 Thanks for joining us at Sassy Studio Designs! Thanks for joining us at the Julia Spiri Challenge too. Cute card!! Thank you for joining our Valentine Challenge at CAS on Sunday!! Hi - what a great card! I just love that fishy image. Great colouring. Thanks for joining us over at Crafty Calendar this month. Hope to see you again - good luck! So cute! Love the image and your coloring is rockin' it! Thanks for sharing it with us at Kitty Bee’s Aloha Friday! Very beautiful! Thanks so much for sharing with all of us at Catch the Bug with Bugaboo Stamps! We hope you will join us again soon! Your card is so cute - I love the fish! 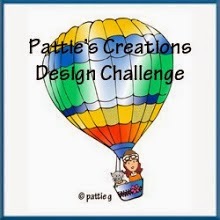 Thanks for entering our CAS challenge over at Bugaboo Stamps' Catch the Bug blog this week. Good luck in the draw. Please join us again soon. Your fish are just wonderful! 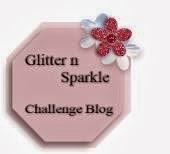 Thanks so much for playing with this weeks Keep it Simple Challenge at The Bug Blog with Bugaboo Stamps. We hope you'll join us again this week for our February Bingo Challenge! A fabulous card, such a super image.